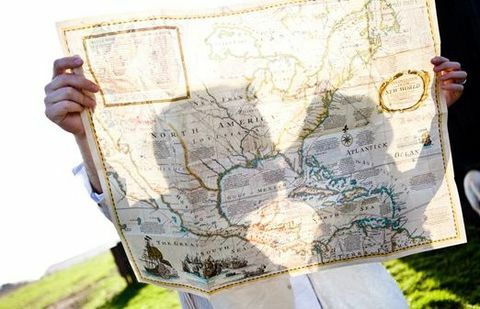 Are you two great travelers? 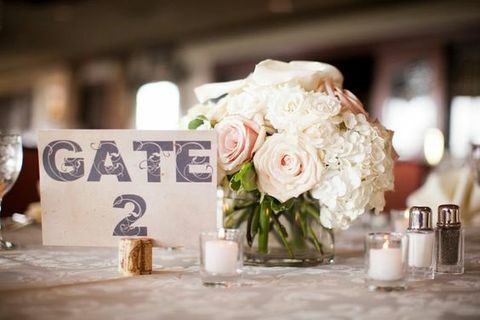 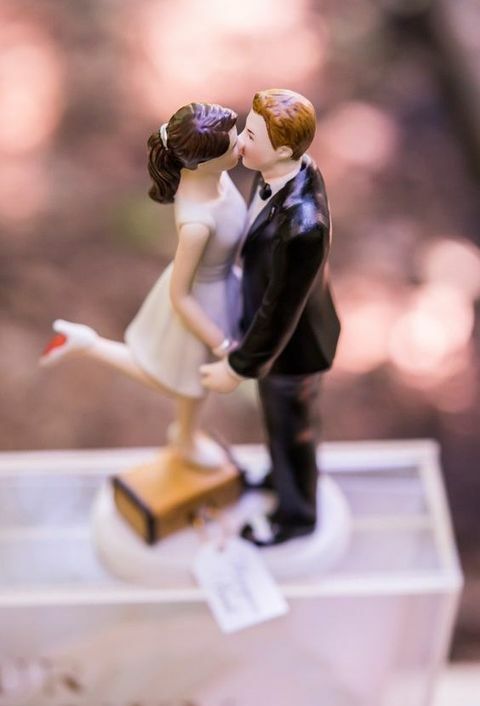 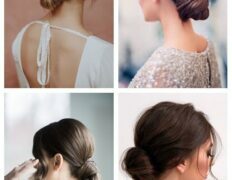 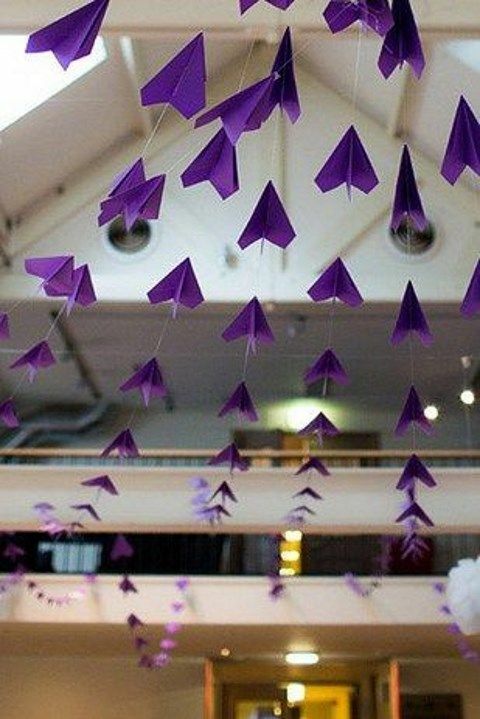 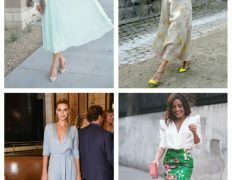 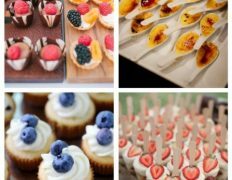 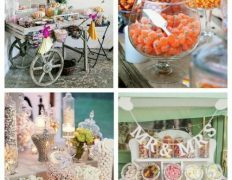 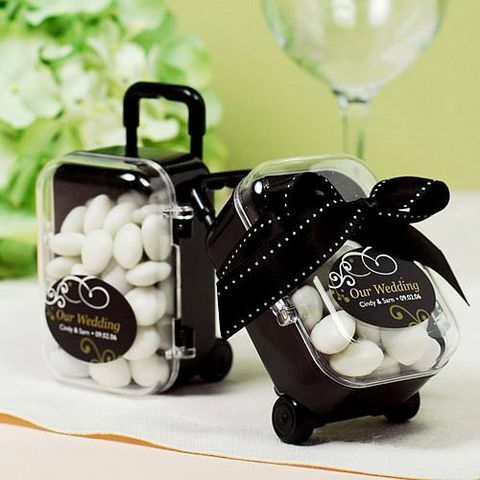 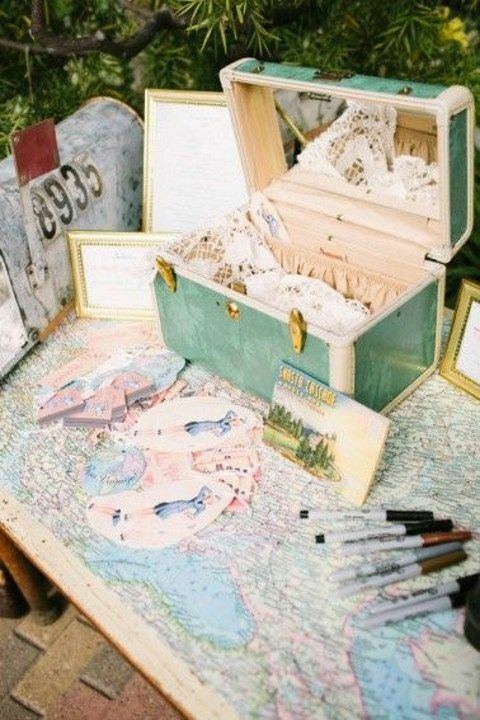 Then choose your hobby as you wedding theme! 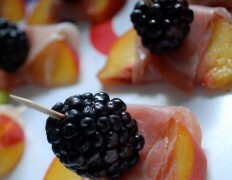 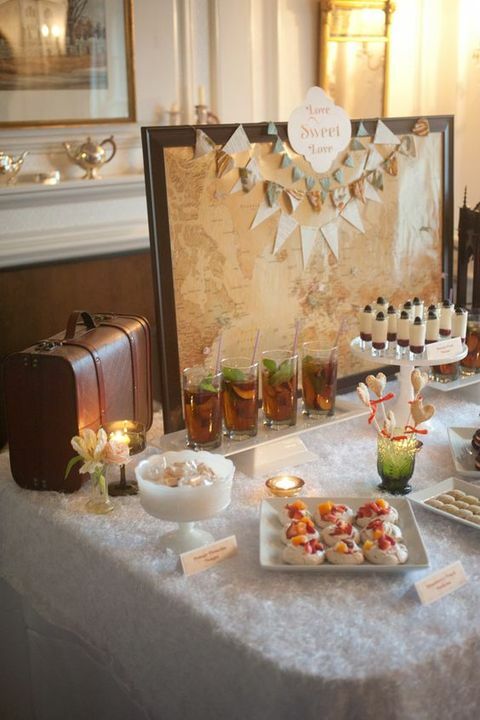 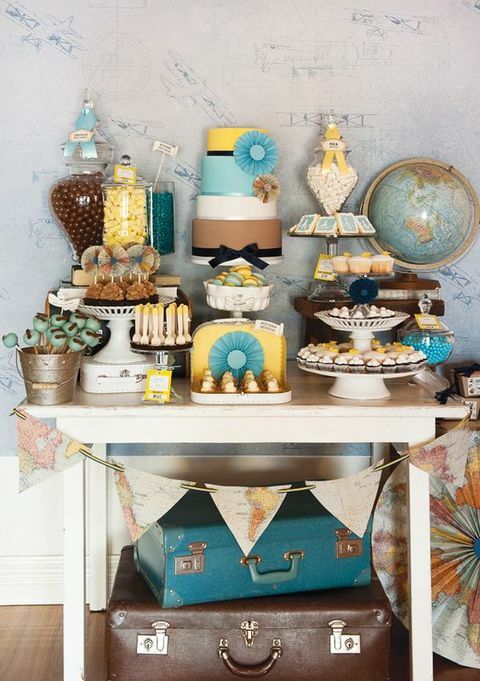 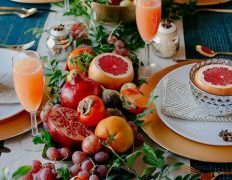 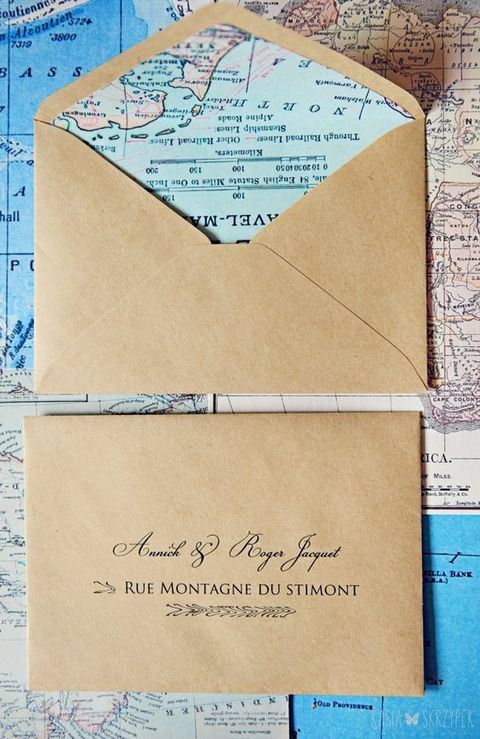 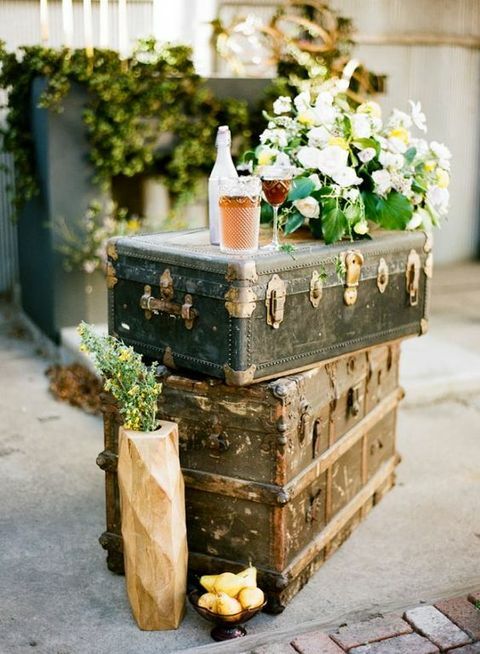 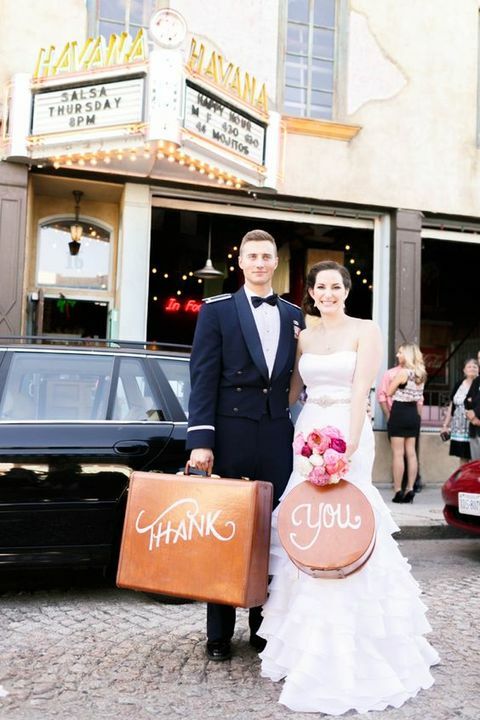 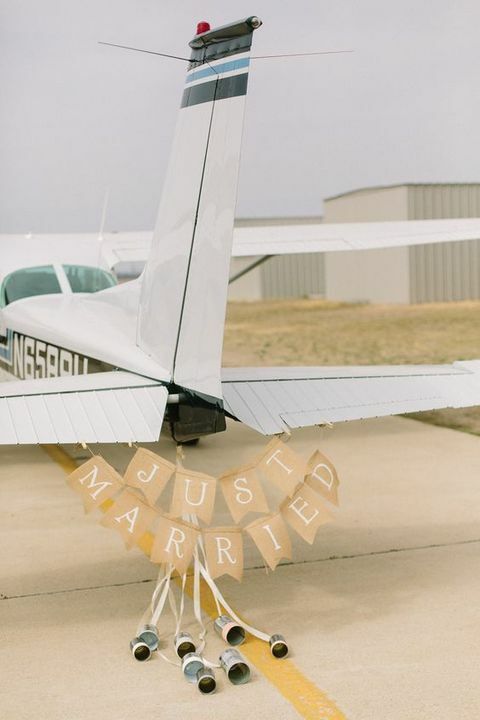 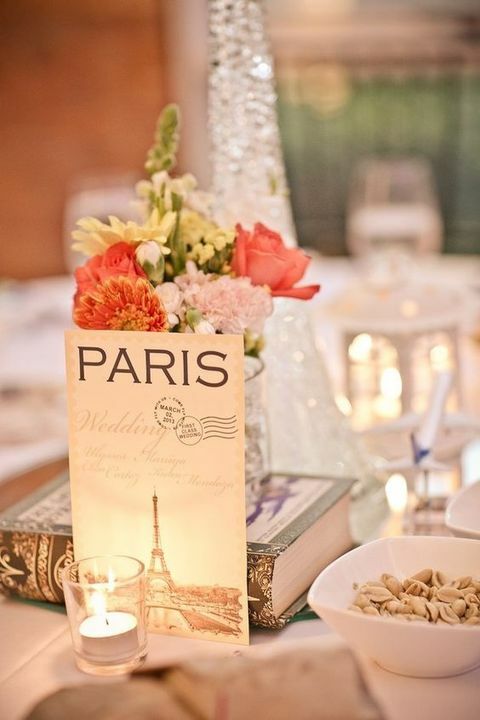 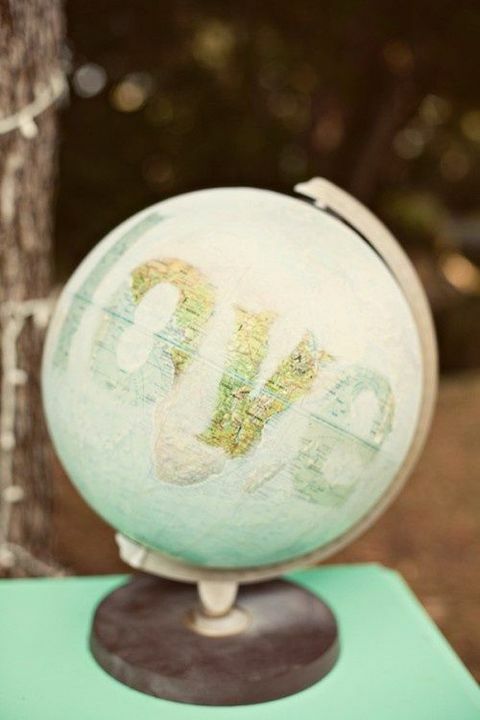 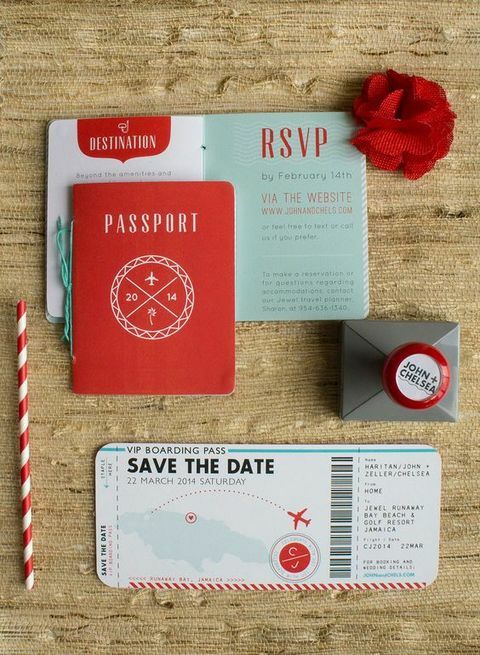 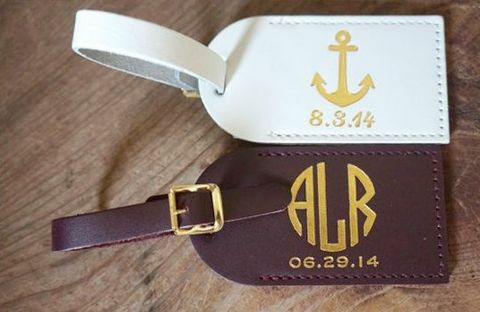 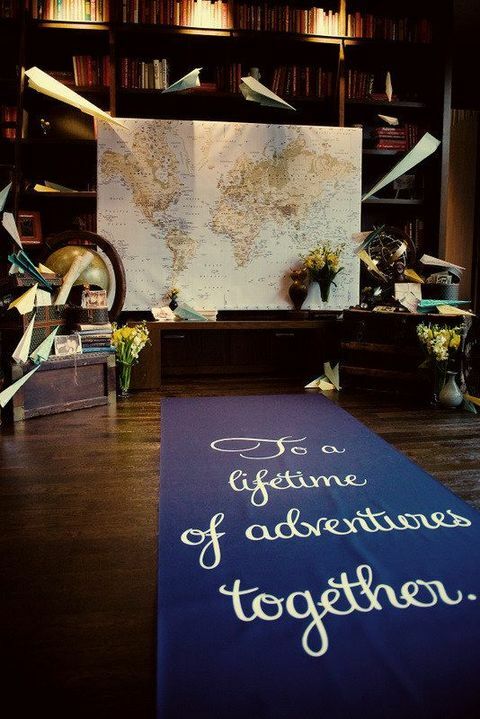 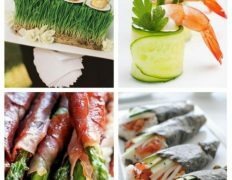 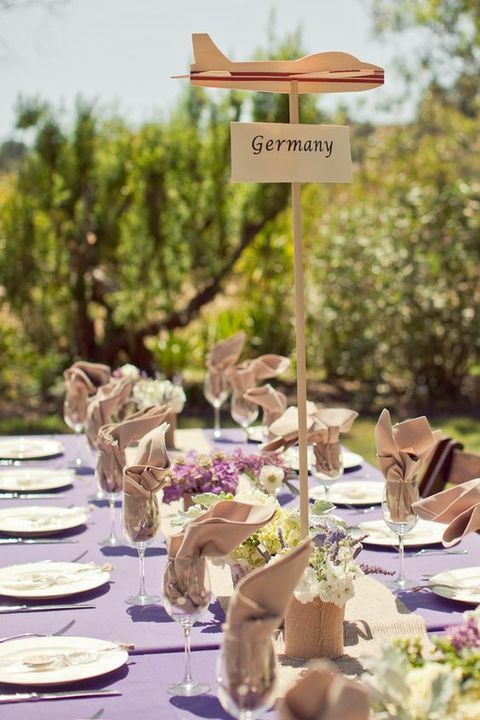 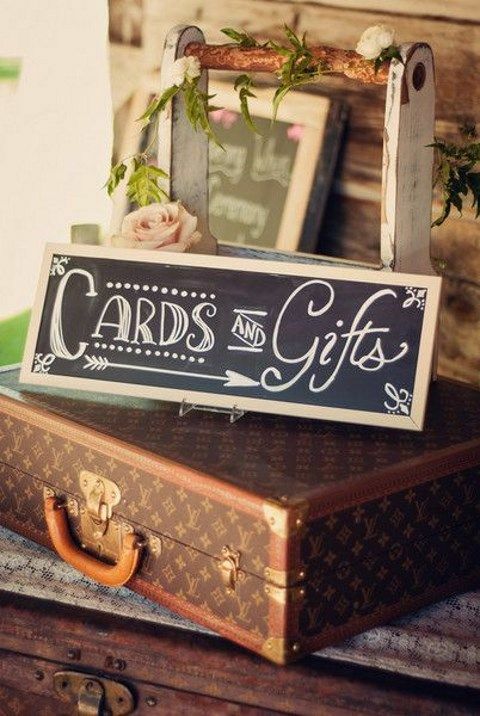 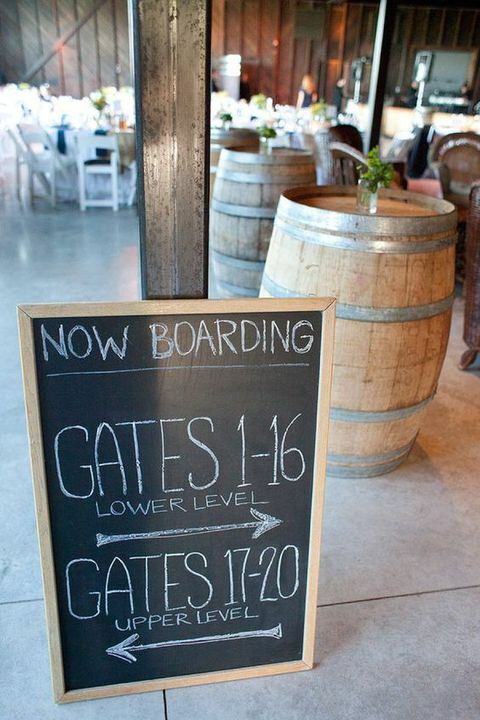 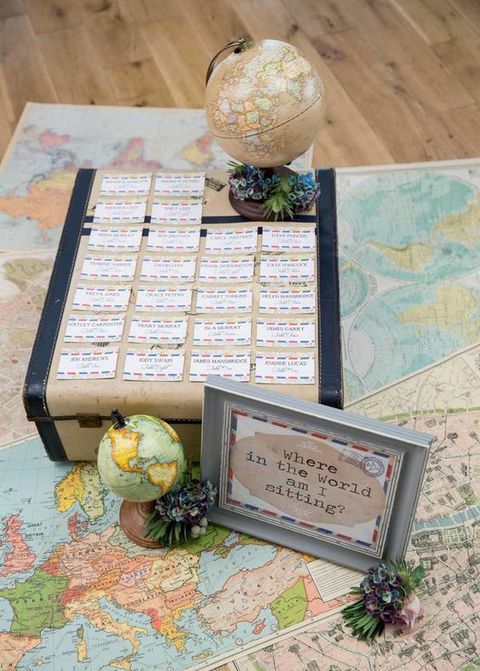 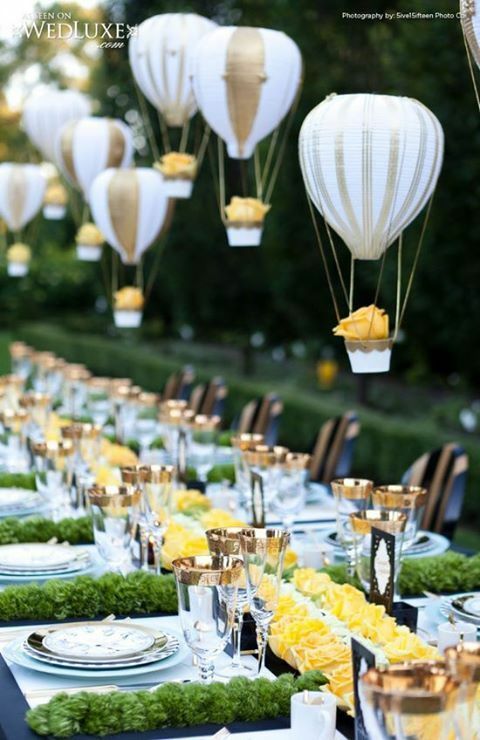 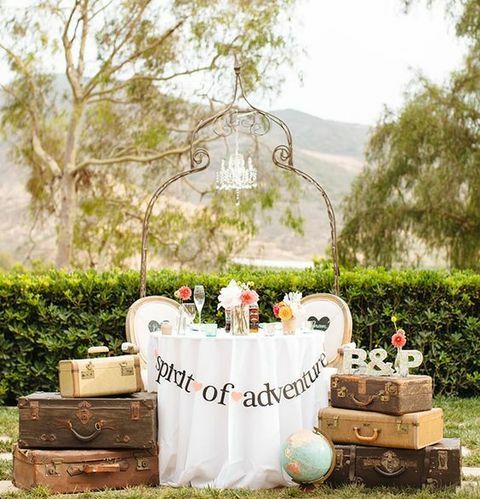 Ah, there are so many adorable travel-theme ideas that are exciting yet budget-savvy! 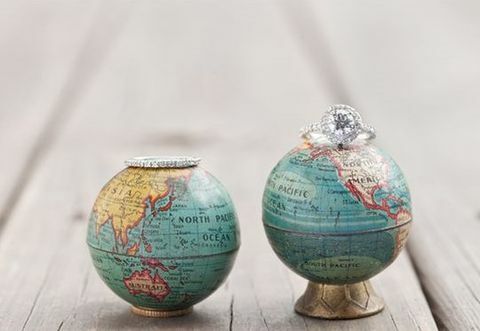 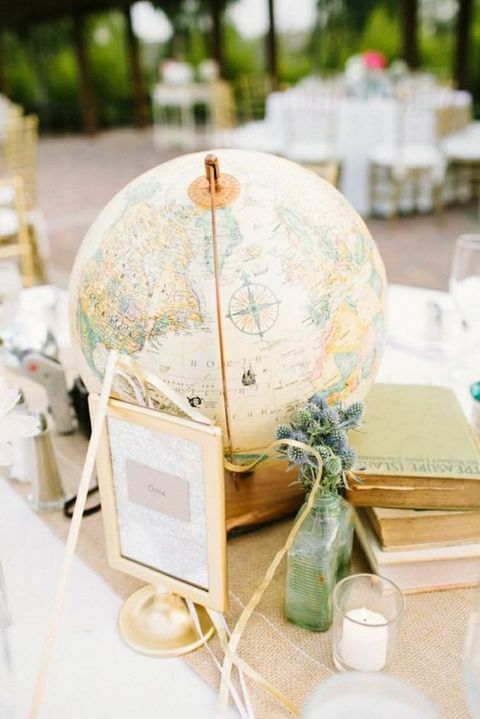 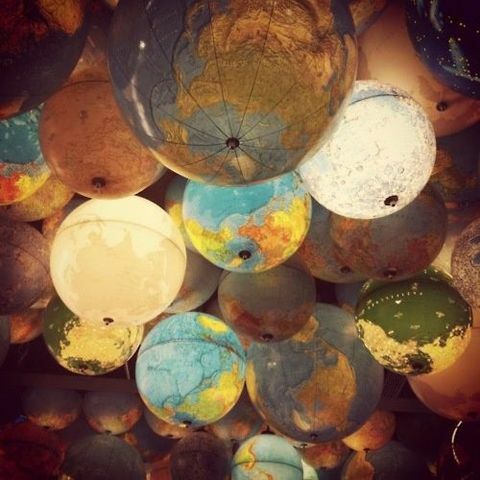 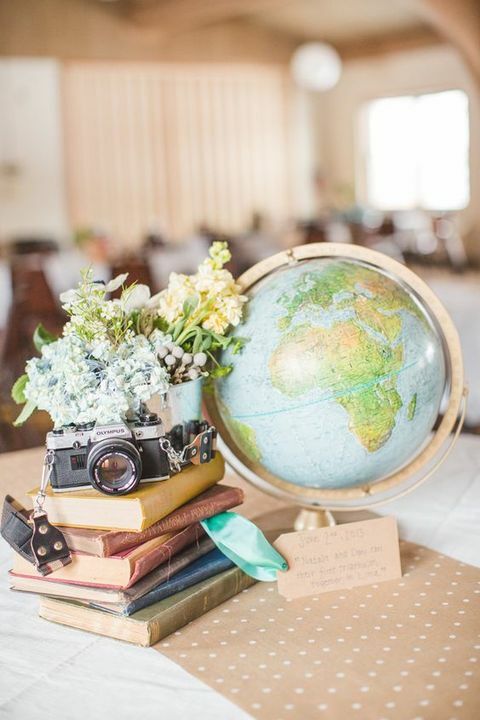 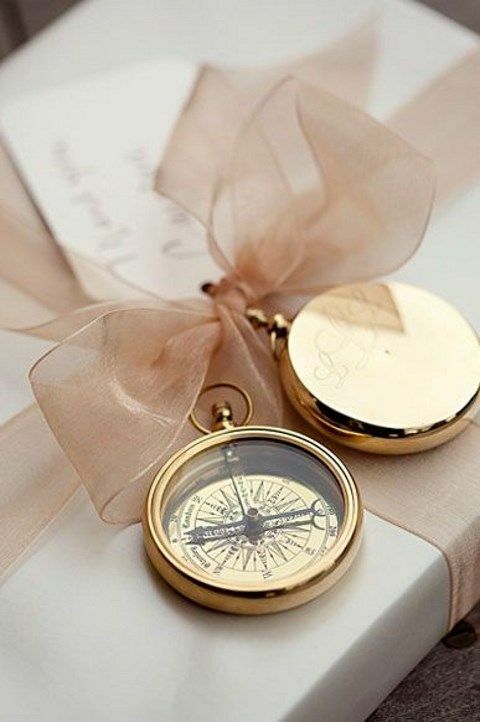 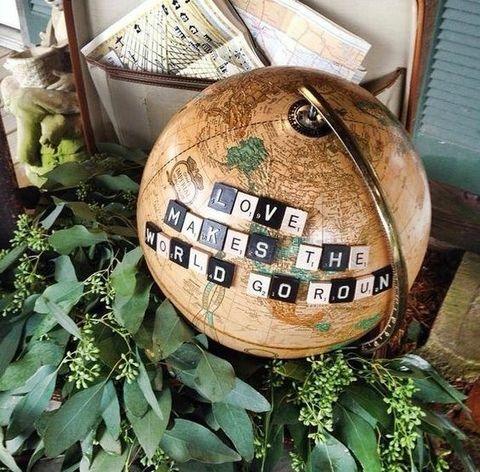 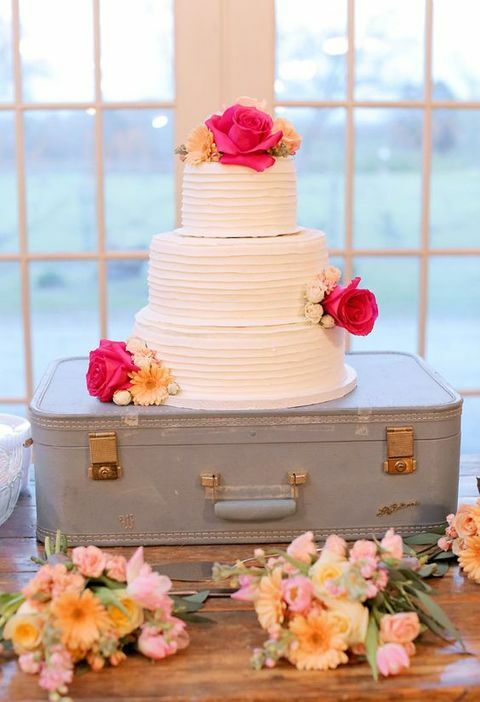 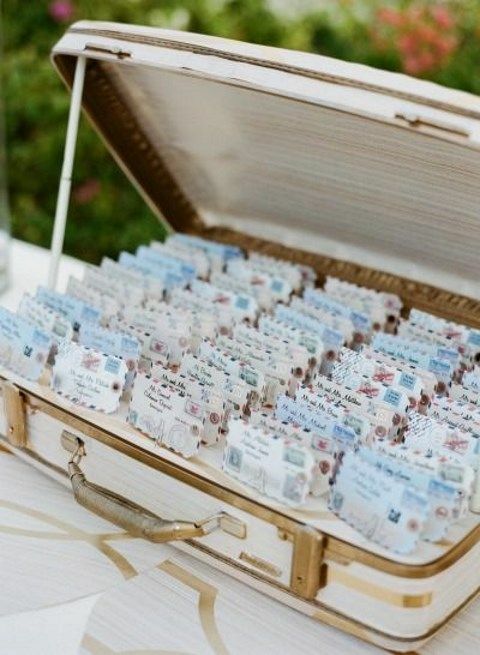 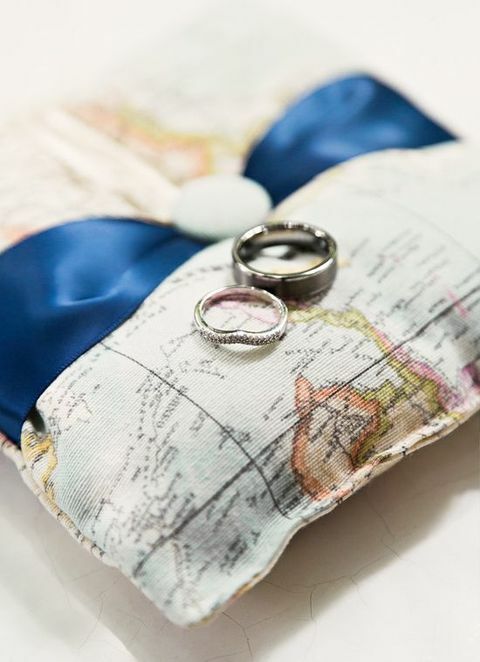 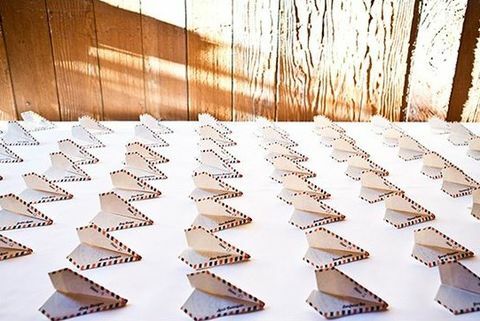 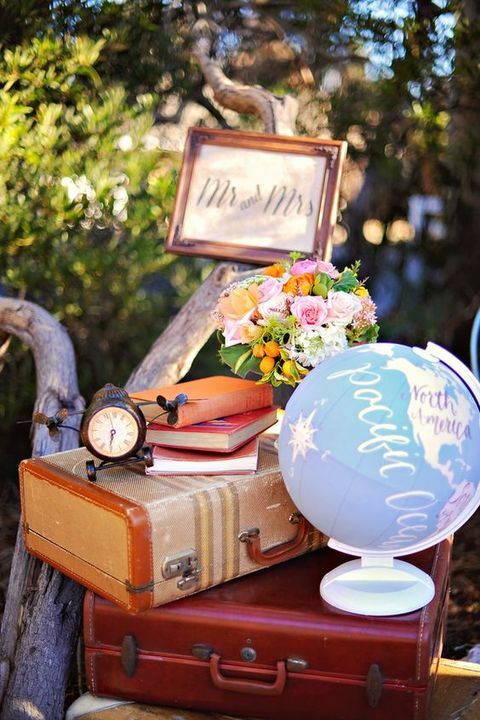 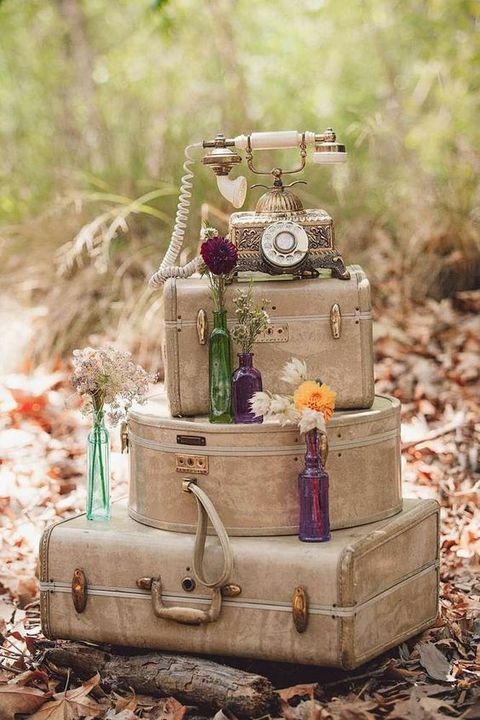 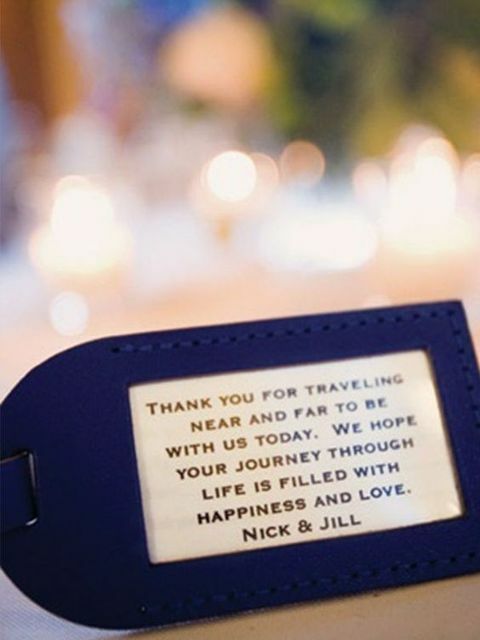 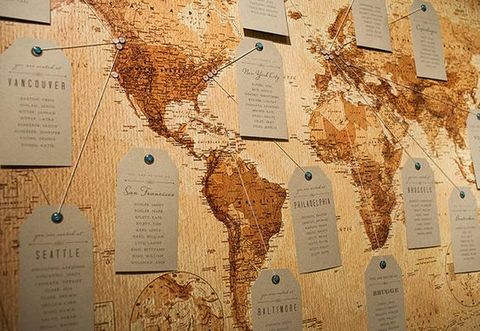 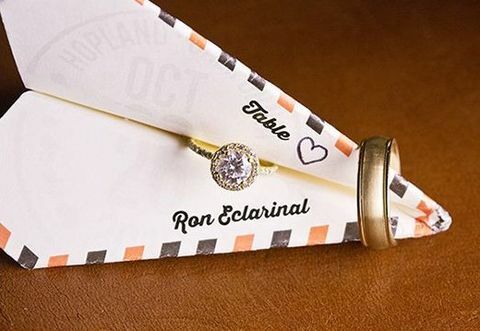 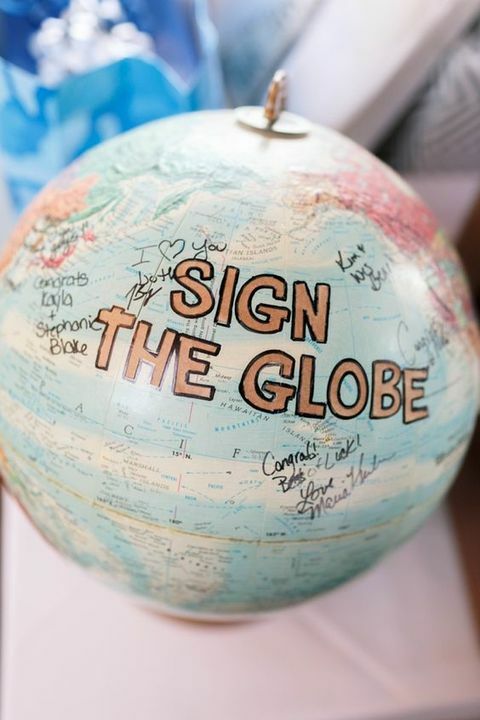 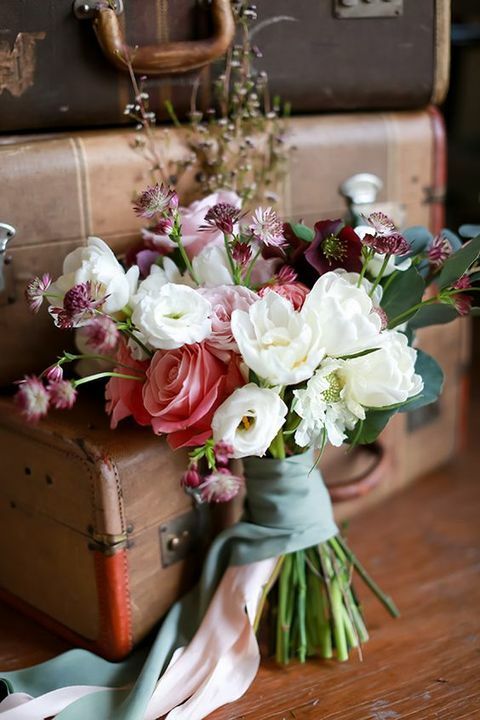 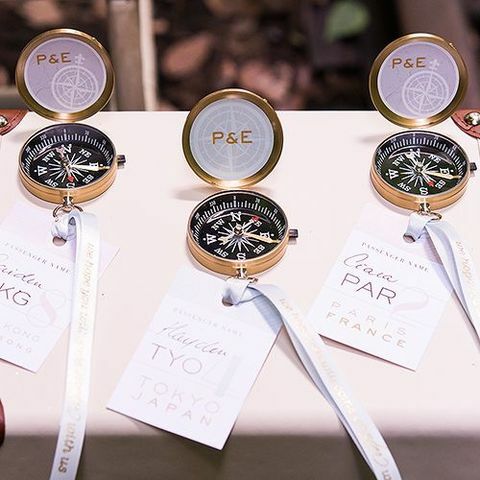 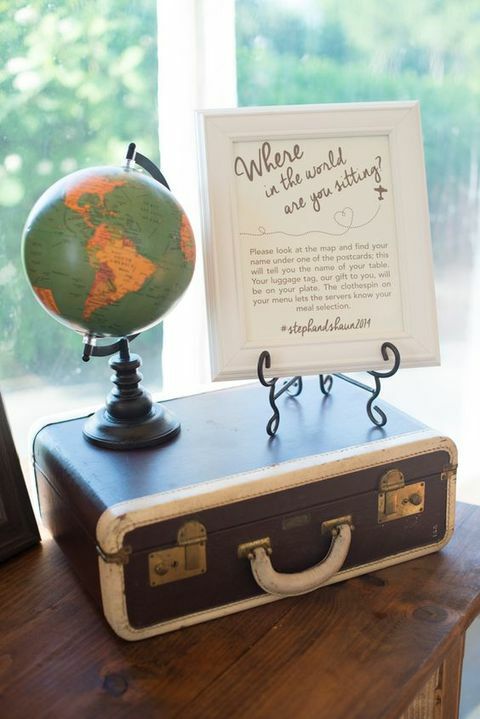 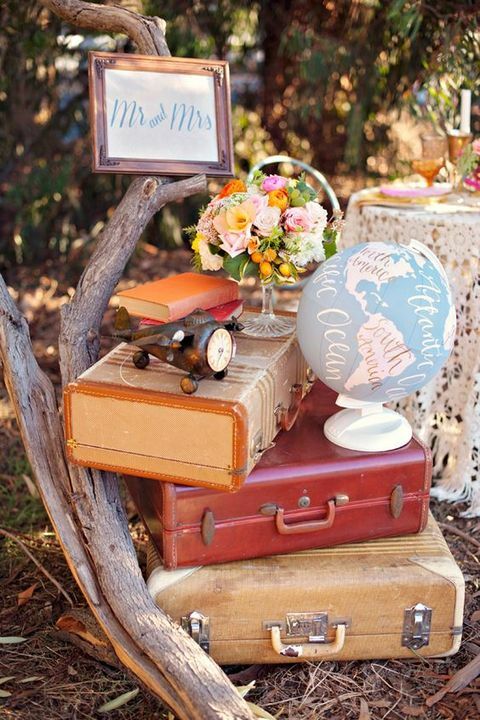 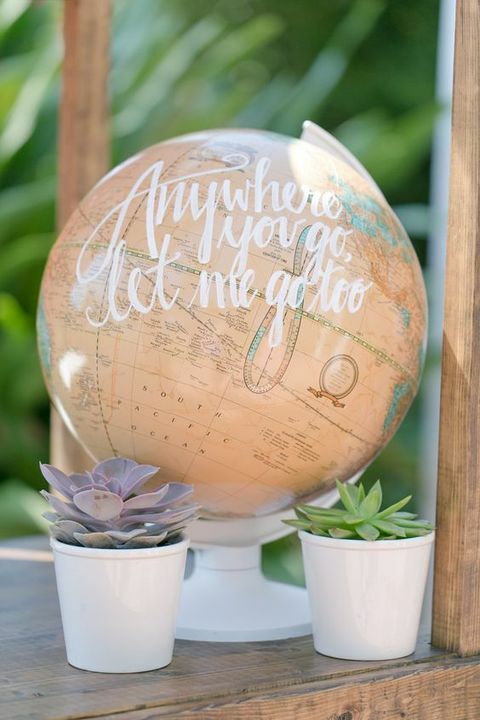 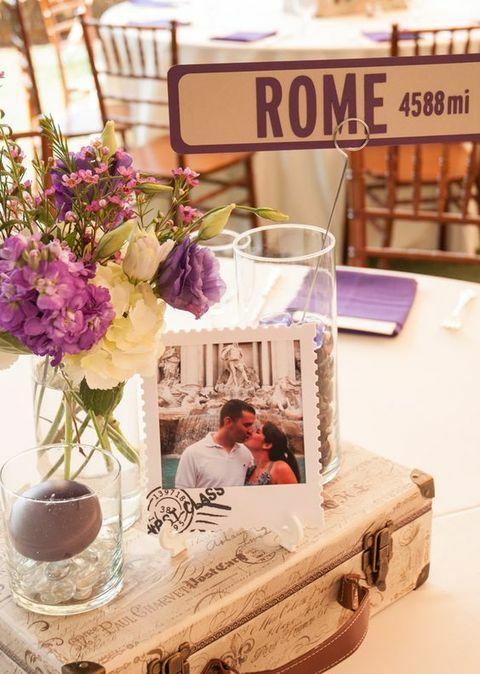 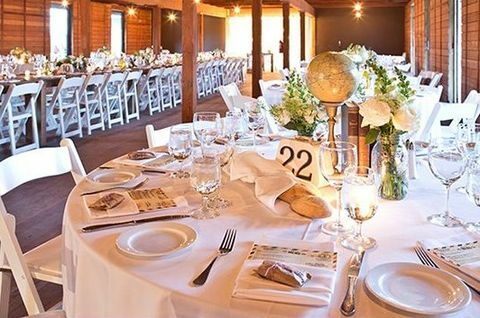 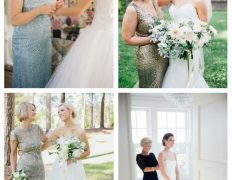 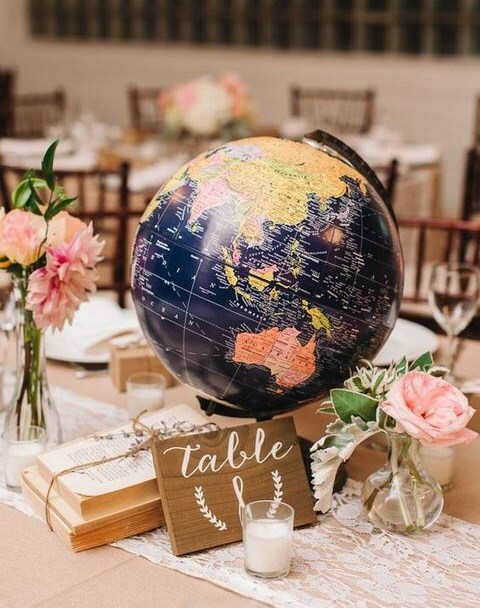 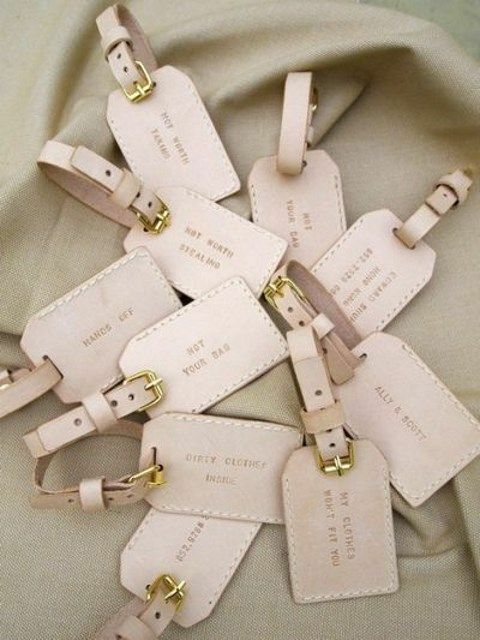 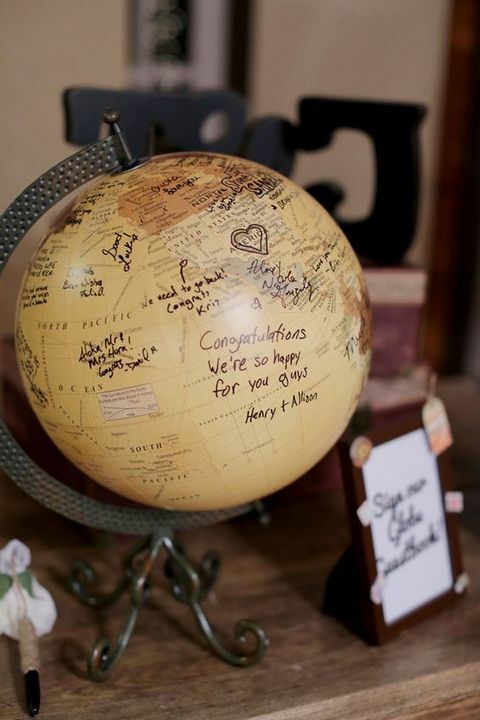 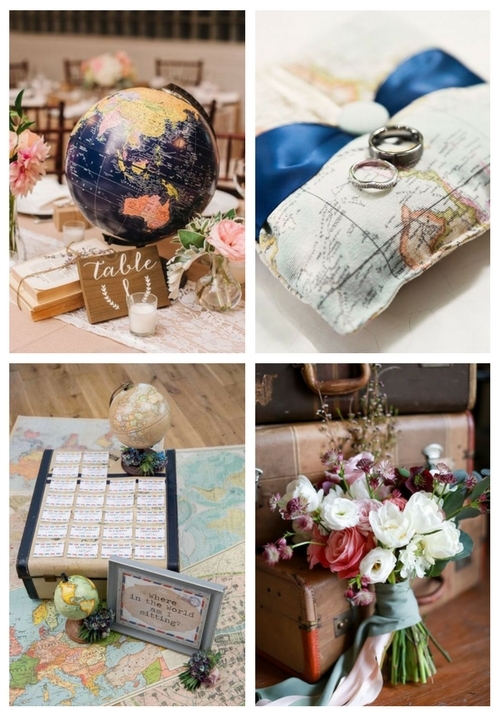 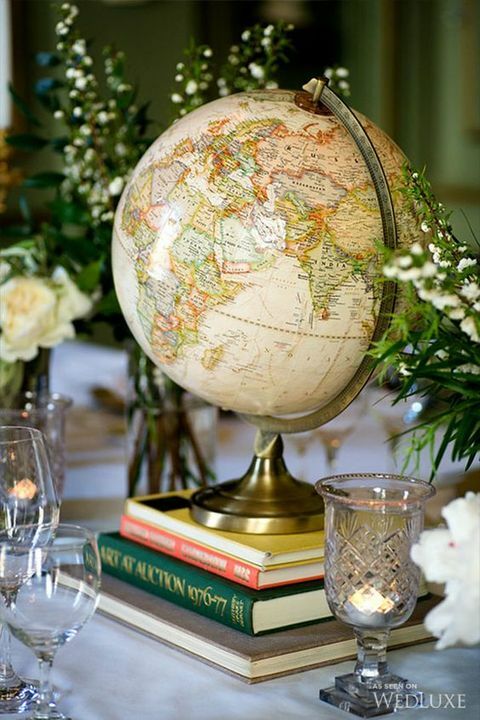 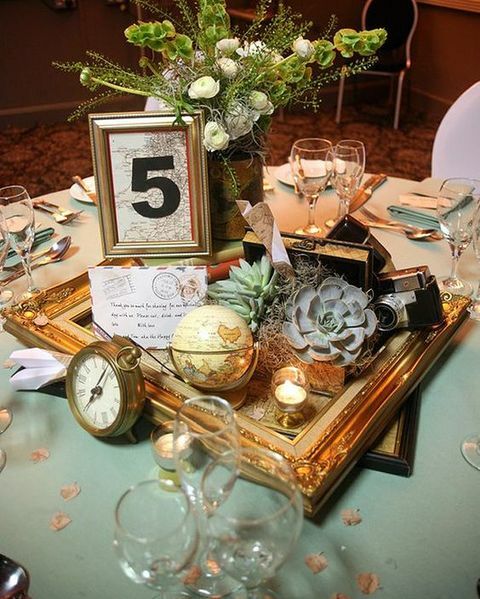 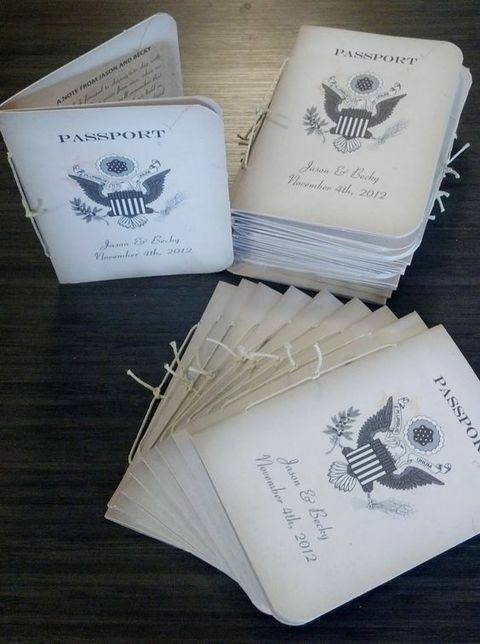 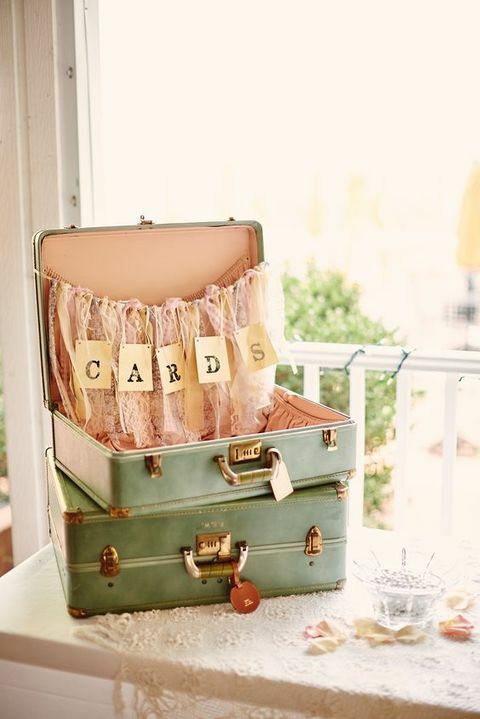 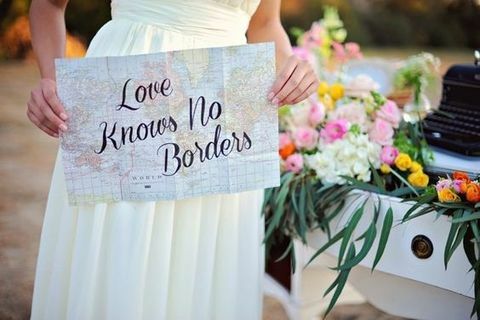 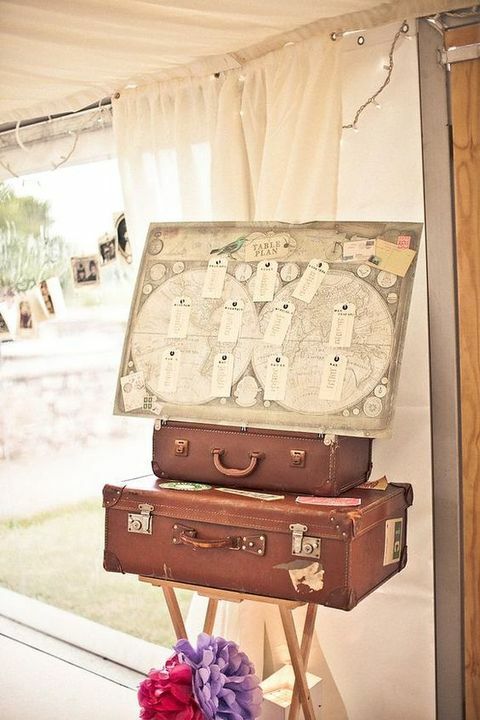 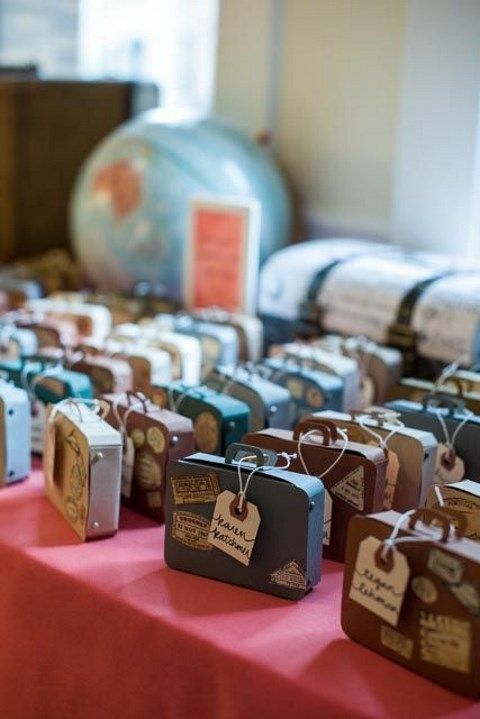 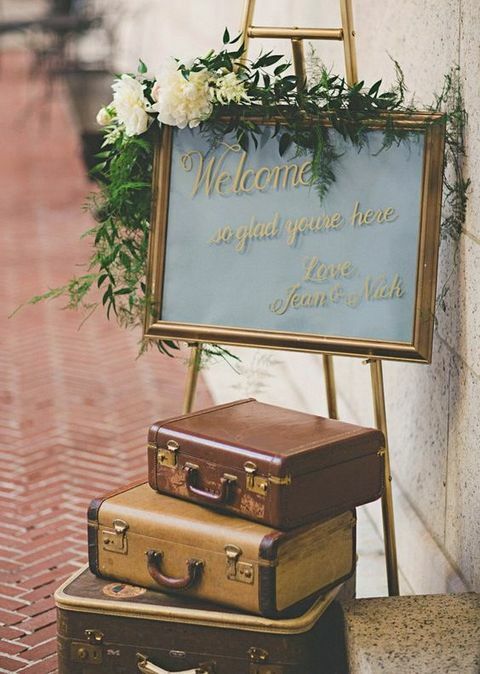 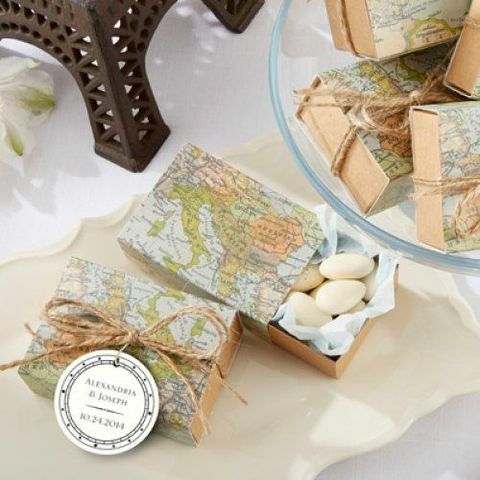 Vintage globes as centerpieces and guest books, maps as backdrops and for aisle decor, vintage suitcases stacked for various types of decor, luggage tags for wedding favors, save the dates and invitations looking as maps or boarding passes and so on. 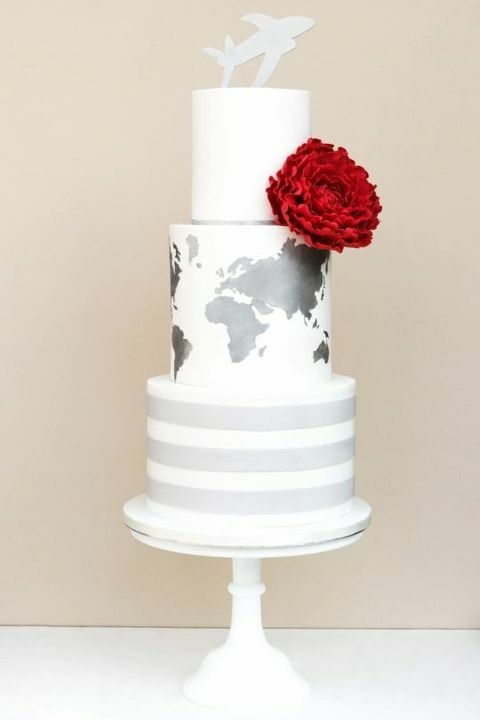 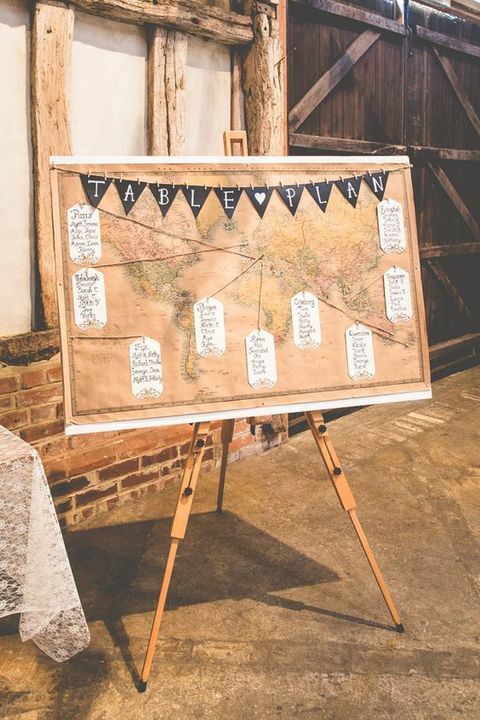 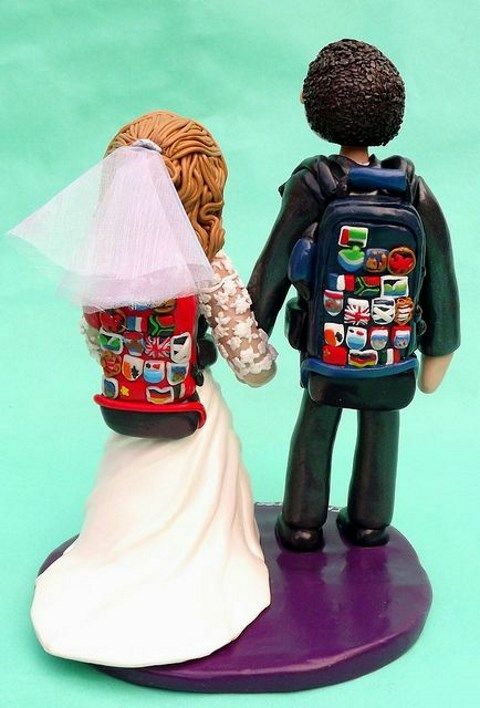 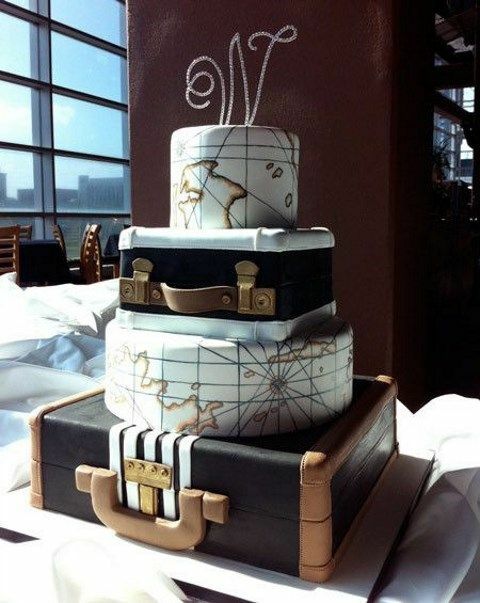 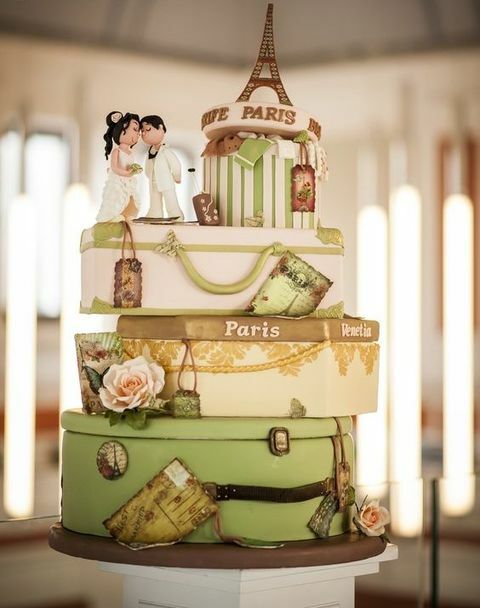 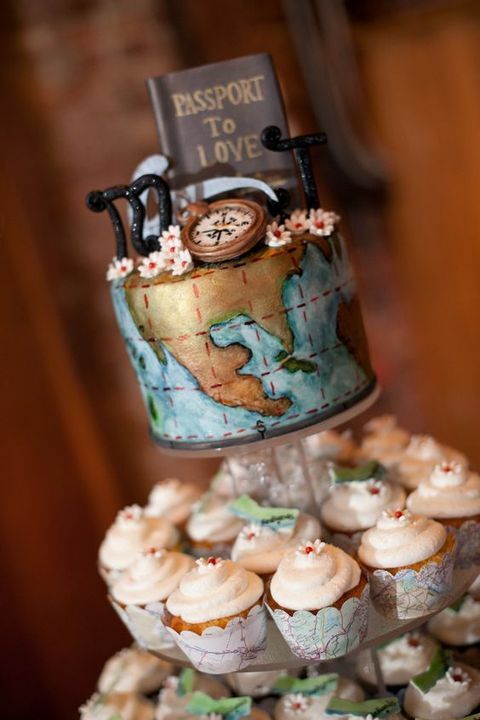 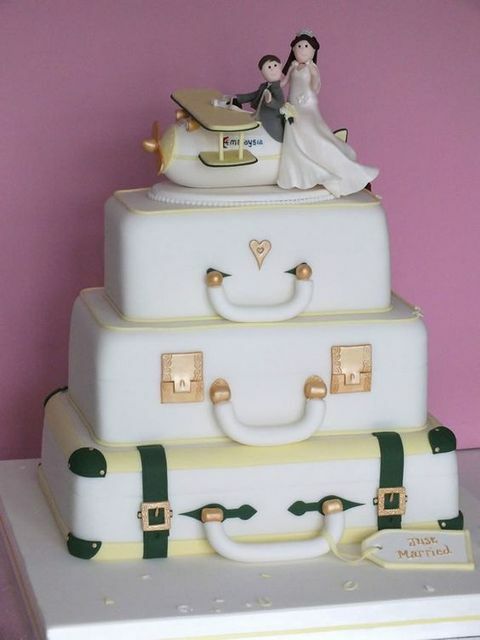 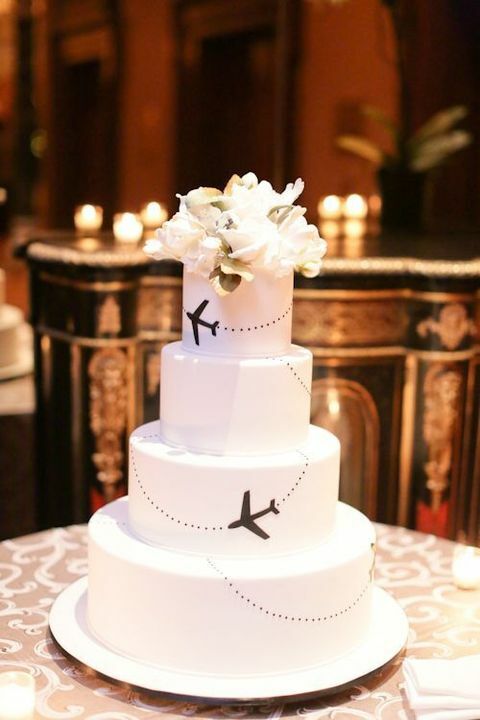 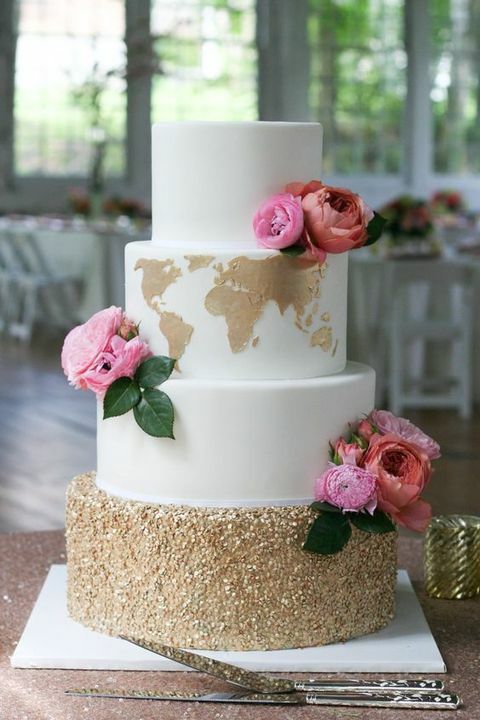 I especially admire travel-themed wedding cakes with maps and globes and funny cake toppers showing the couple travelling. 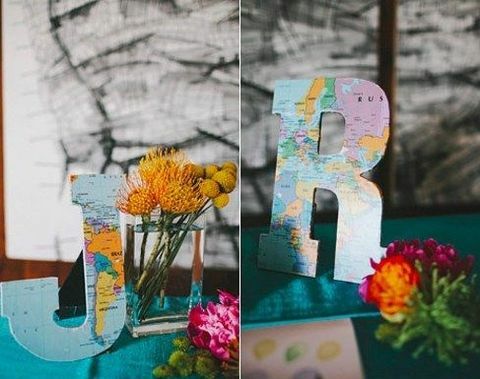 And which idea is your favorite one?